I am taking part in I Heart Snapping's weekly Living Arrows project, a photography project to capture an image which represents childhood to you through the actions, likes, dislikes, looks and movements of your own children. 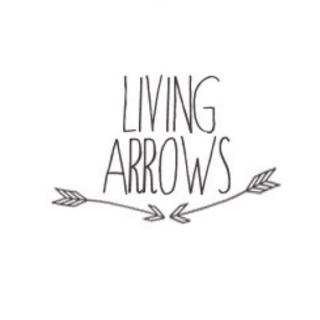 Below is my picture for the seventeenth week of Living Arrows. As usual my boy and I went for dinner at my parents house, our ritual every Sunday and then we went out into the garden as it was lovely and sunny. My boy was being silly and I caught this image of him mid silliness with his finger in his mouth. I think he looks so cute here. I love his curls in the sun and the flowers in the backdrop. look at that hair! so cute! my son just had his first hair cut and had his curls cut off - i cried! Thank you Dani :) Oh I'll cry too when we have to cut Tyler Lee's hair. I think I'll let it grow long until I can manage to let it be cut off! This is a great project. Kids grow up so fast and these will be wonderful photos for you to look back on in years to come. Those curls really are gorgeous! Lovely photo! The magnificent thing human is! Lovely photo.He looks so cute!